Gambhir made his limited overs debut for India against Bangladesh at Dhaka on April 11, 2003. 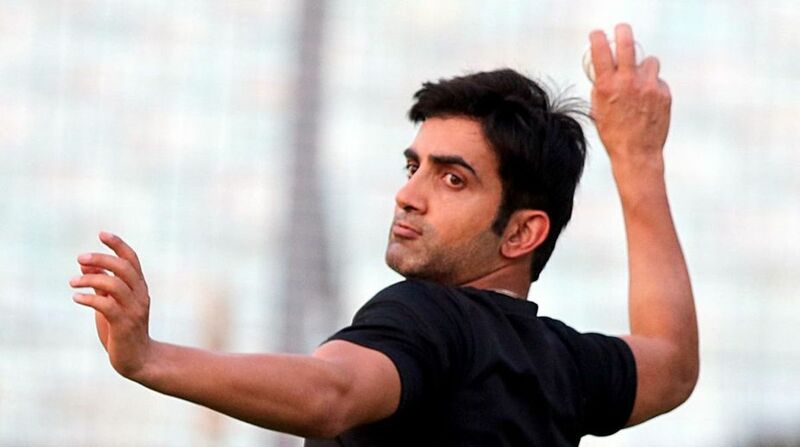 Twitter was flooded with wishes on Sunday, October 14 as former Indian opener Gautam Gambhir turned 37. Gambhir, who was also a part of India’s 2011 World Cup winning squad, made his Test debut against Australia on November 3, 2004, at Mumbai. He scored a total of 4 runs in both the innings combined. Gautam Gambhir has represented India in 58 Test matches and scored 4154 runs with the help of 22 half-centuries and nine tons. The Delhi lad has also guided Indian Premier League (IPL) team Kolkata Knight Riders to two IPL titles. Gambhir has donned the blue jersey for India in 147 ODI matches and scored 5238 runs with the help of 34 fifties and 11 hundreds. Gambhir always so Gambhir,never forget his intense competitive nature. he truly meant A match is not over till the last wicket falls or the last runs are scored. Played a key role in 2007 WT20 finals and India won! Played a key role in 2011 WC finals and India won! Played a Key Role in Final Match of T20 WC 2007 & WC 2011.